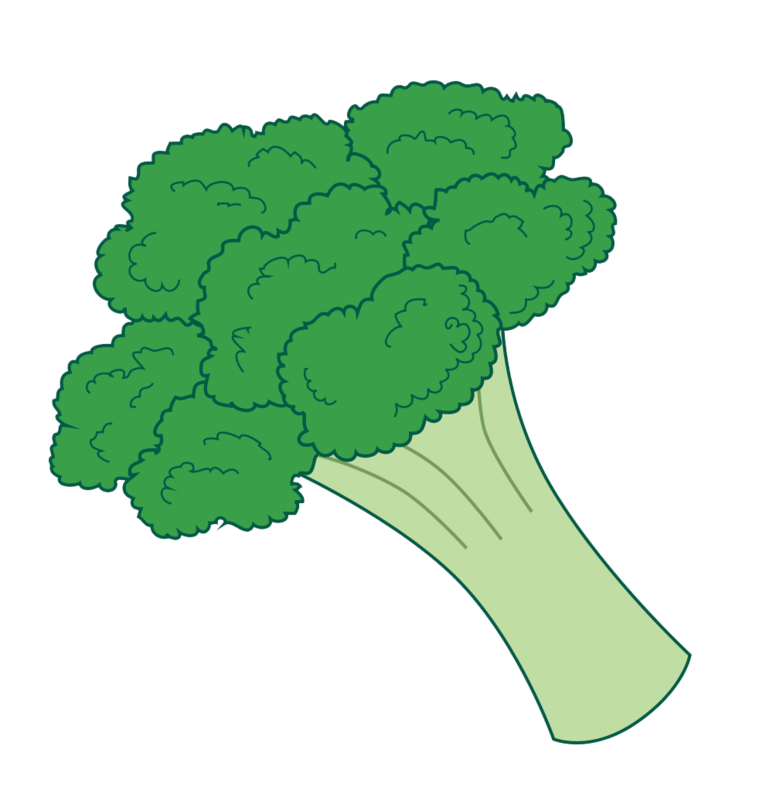 Broccoli!!! Oh how much I love this vegetable!!! Have been waiting for the little one to turn 8 months so that i can offer her this super food :). Of course its not easy to think of a recipe which the baby likes instantly, I figured it will be easier to combine it with one of her favorite food “cottage cheese”. Here is a very simple recipe which was loved by my daughter. Previous Previous post: Itsy bitsy spider and rains!!!!! Next Next post: Arghhh! My baby doesn’t play with toys!! !